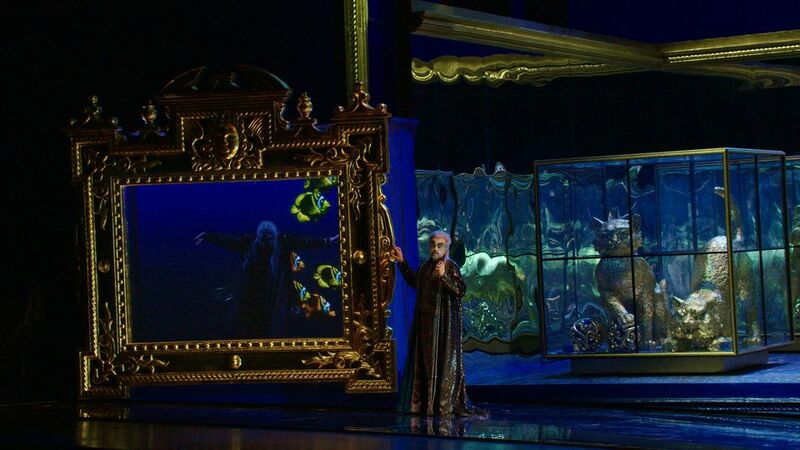 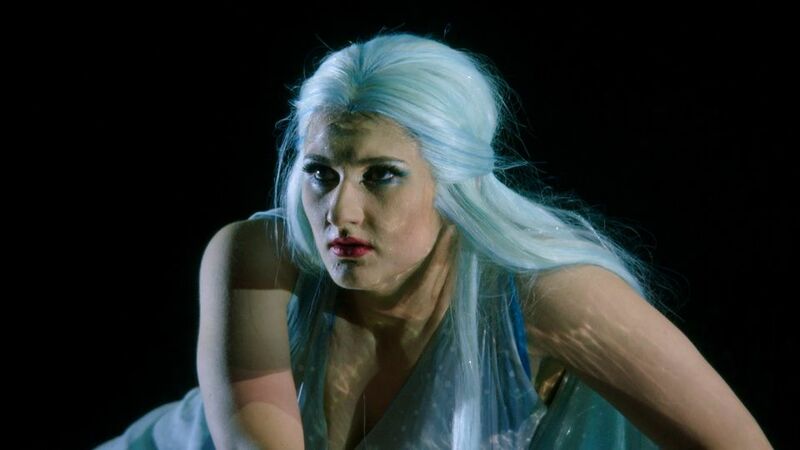 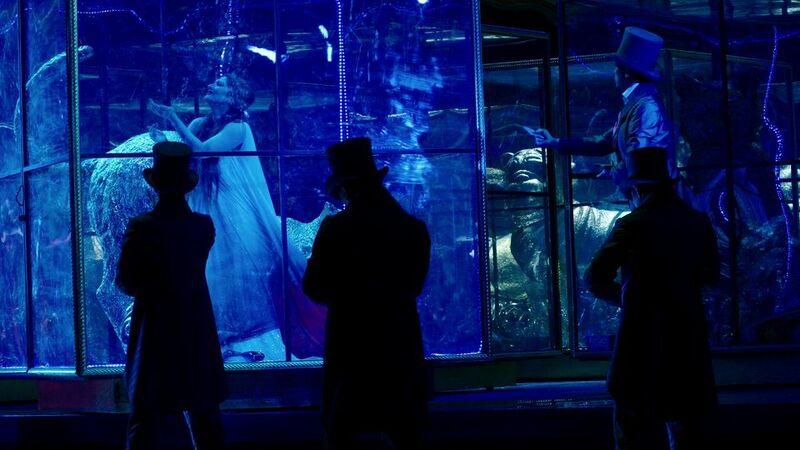 “Rusalka” is based on the Czech version of the classical fairy tale of a mermaid that falls in love with a human prince and wants nothing more than to become a human and live happily ever after. 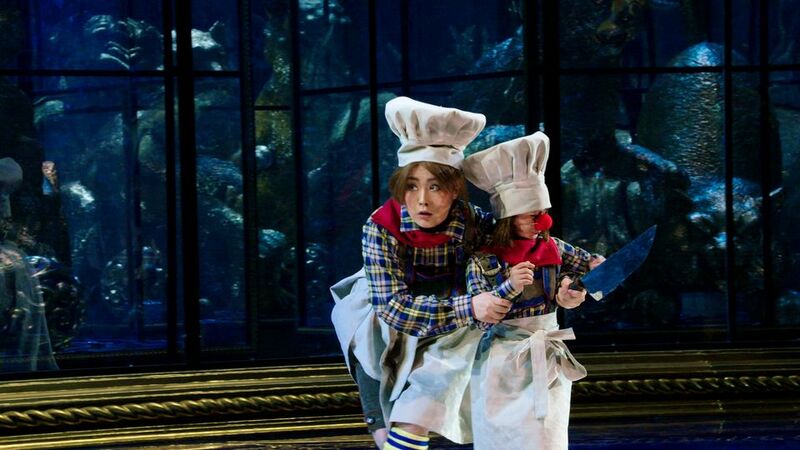 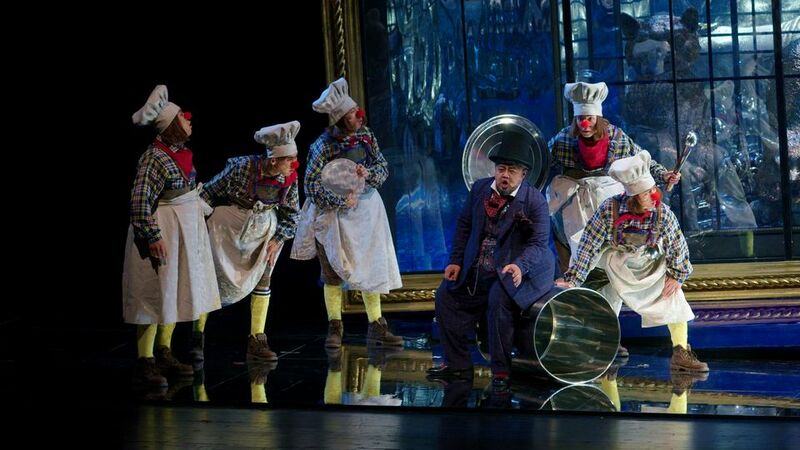 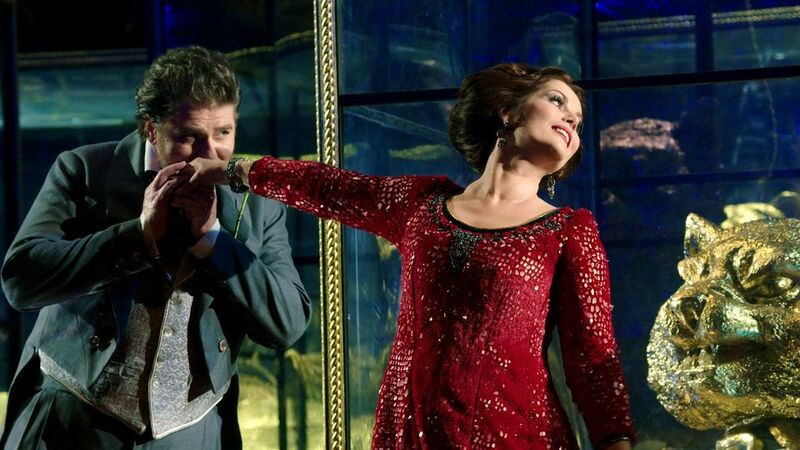 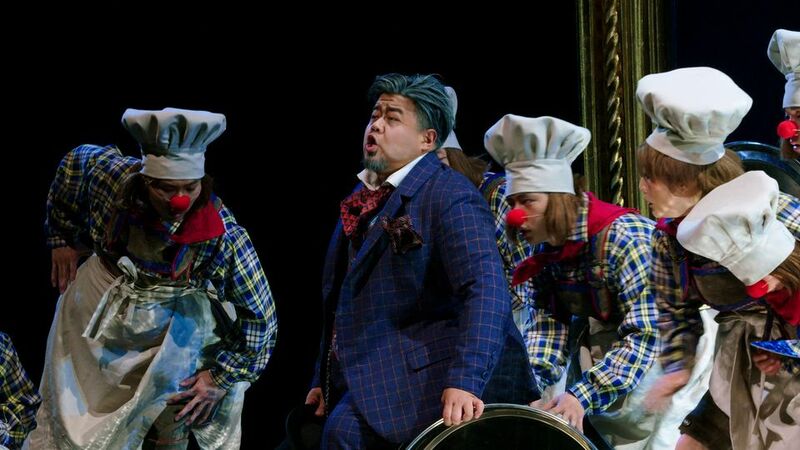 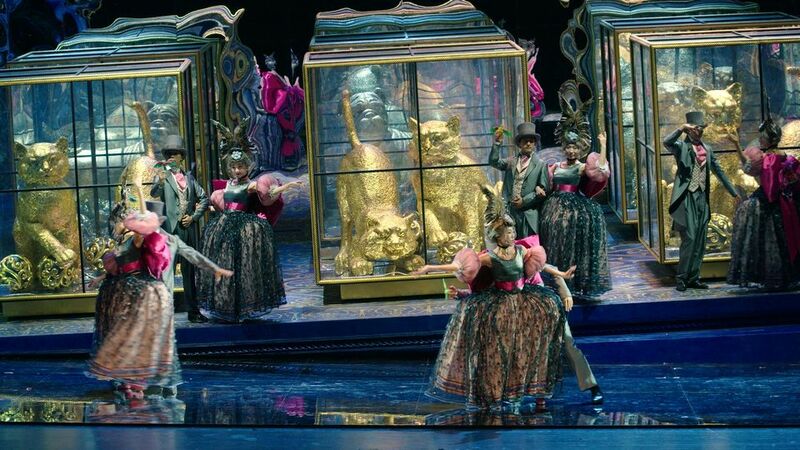 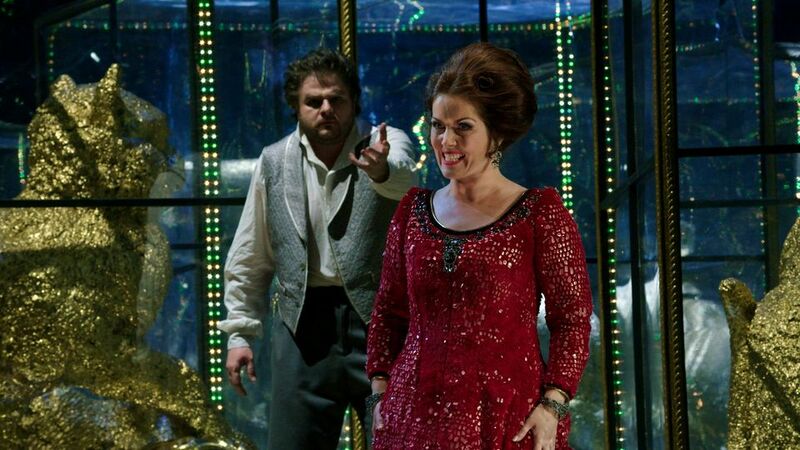 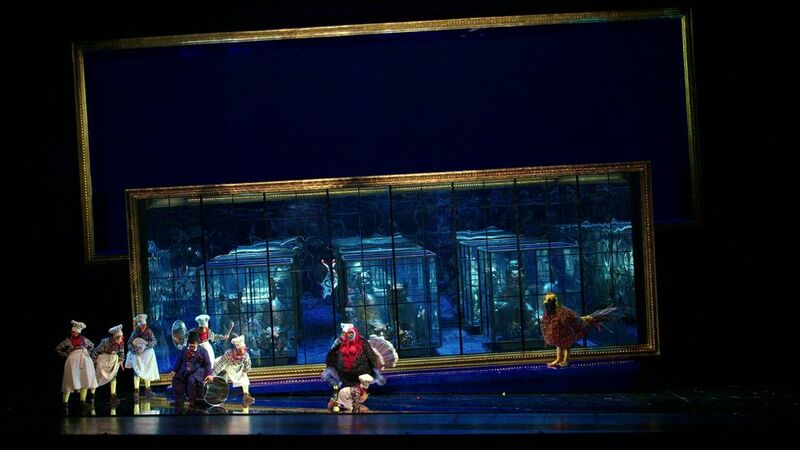 But in Dvořák’s opera, this happily ever after never happens as the story ends in tragedy. 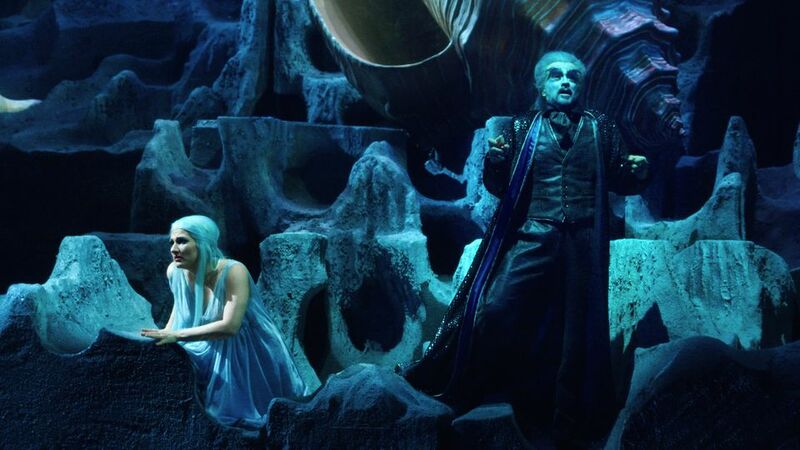 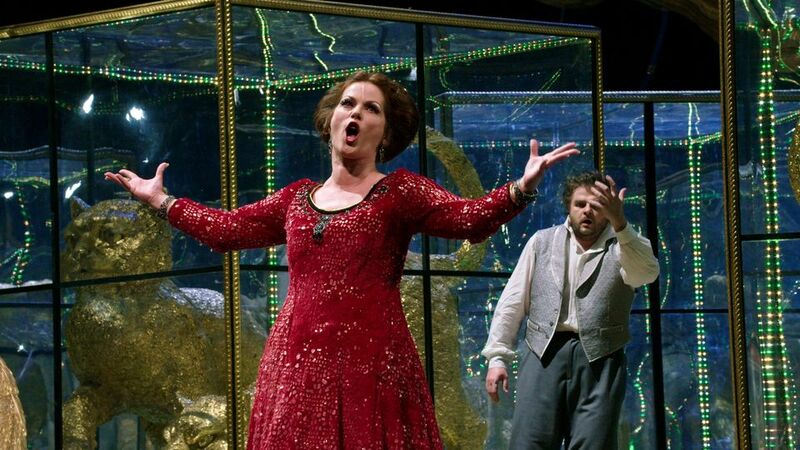 Still, “Rusalka” is Dvořák’s most famous and most played opera, no less because of the wonderful melodies and arias the story inspired. 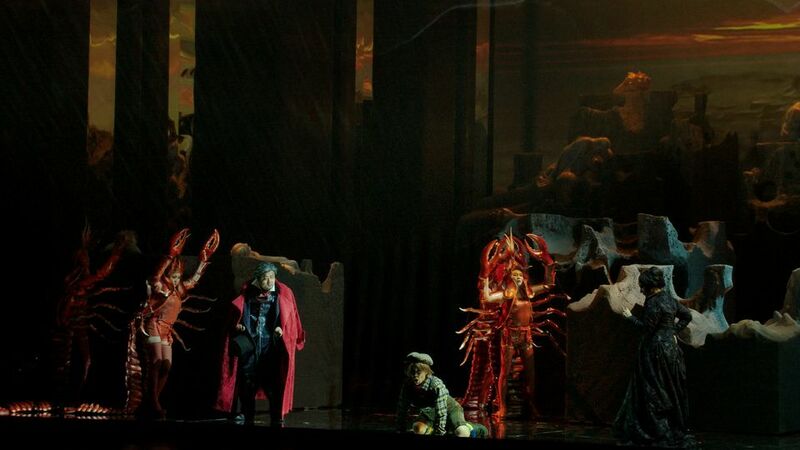 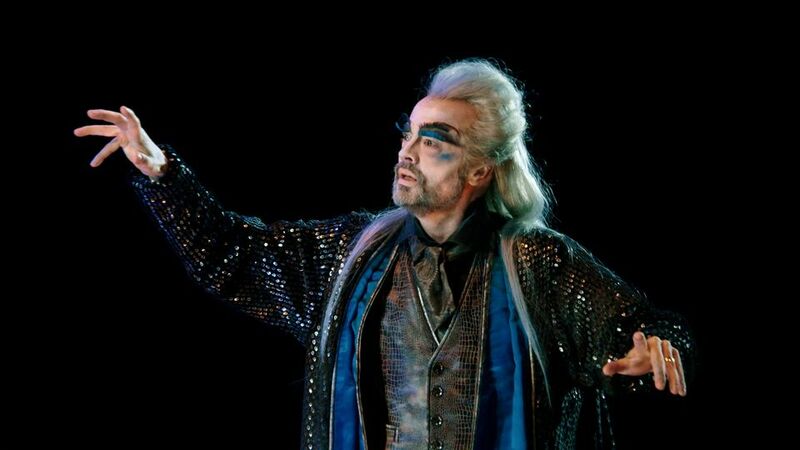 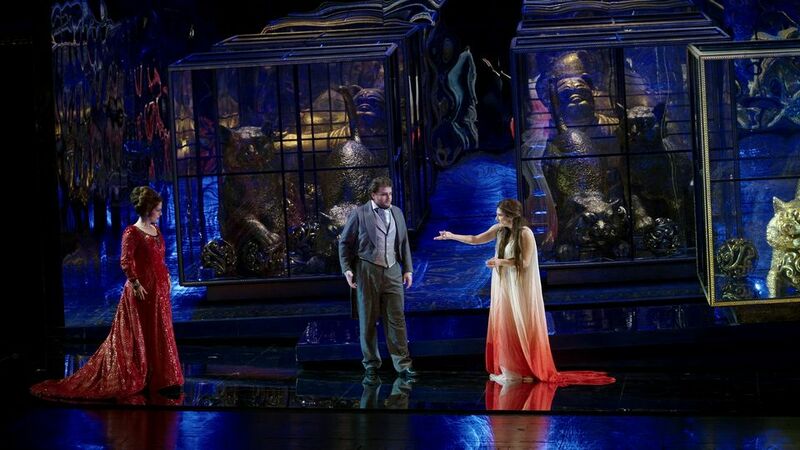 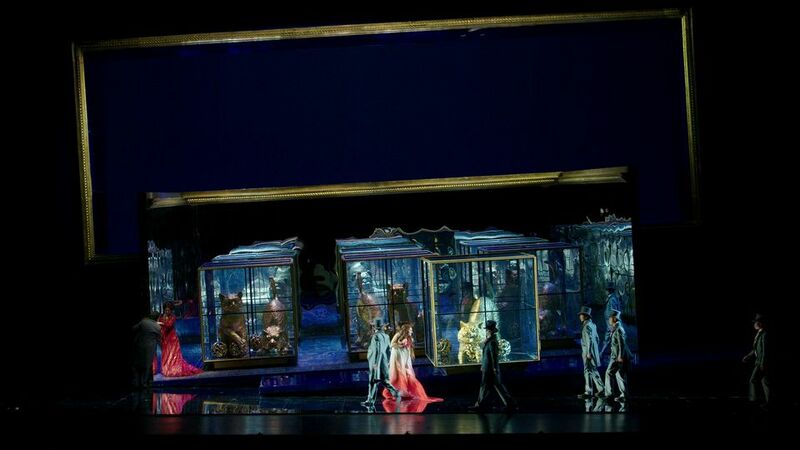 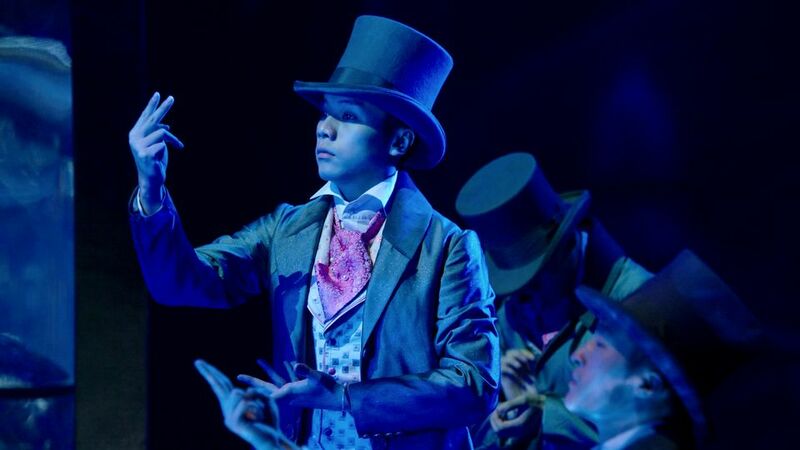 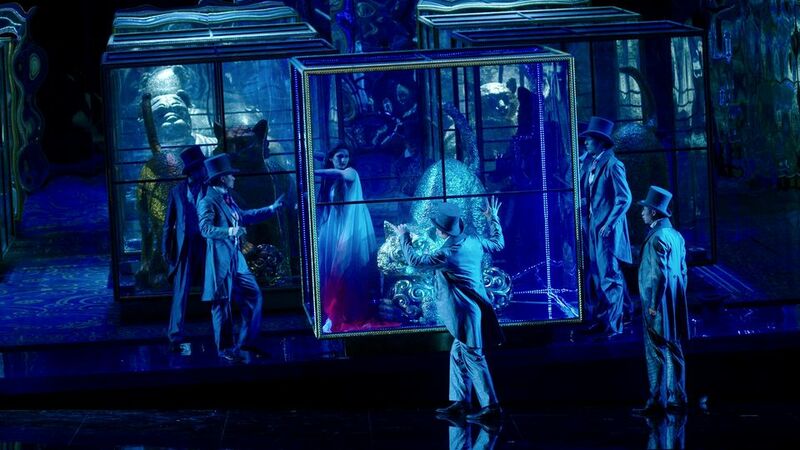 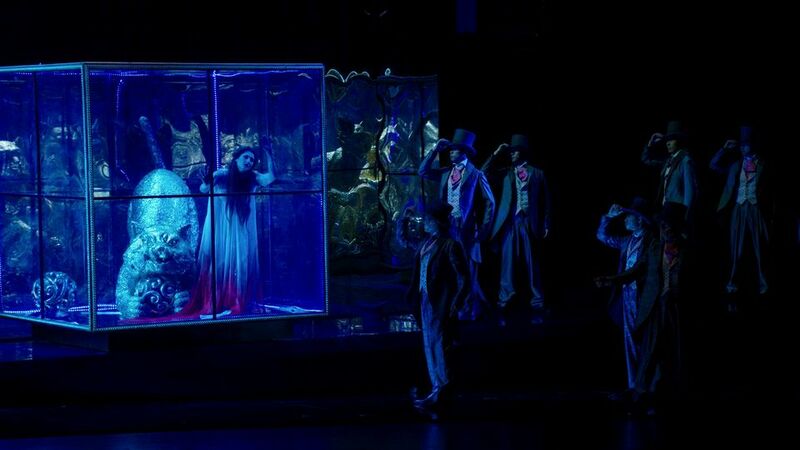 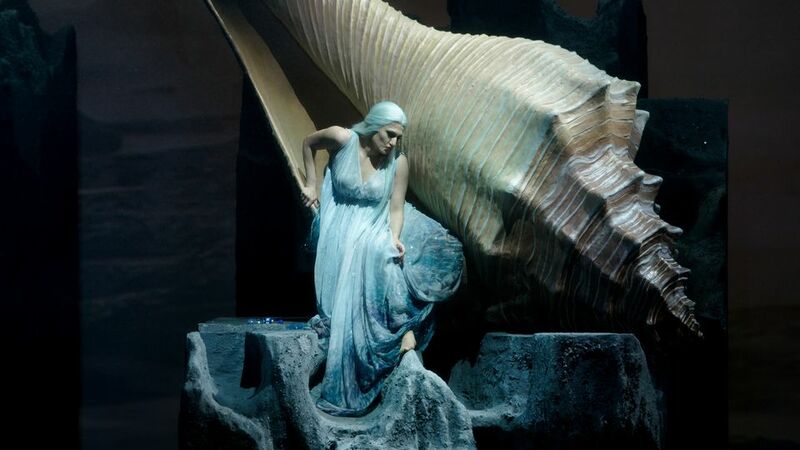 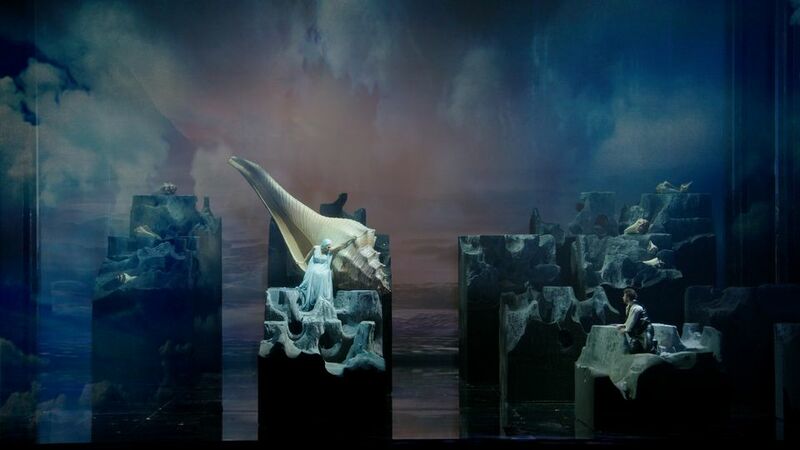 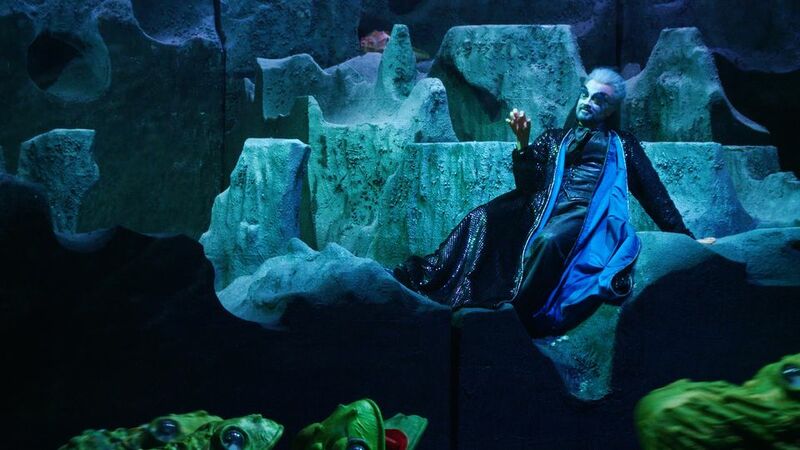 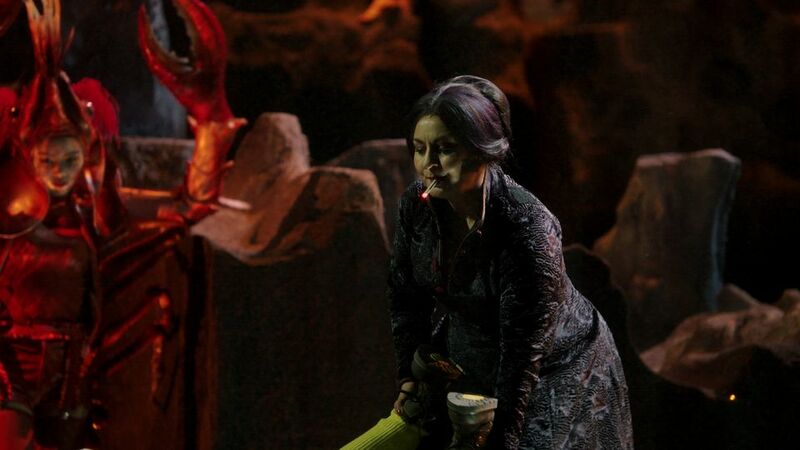 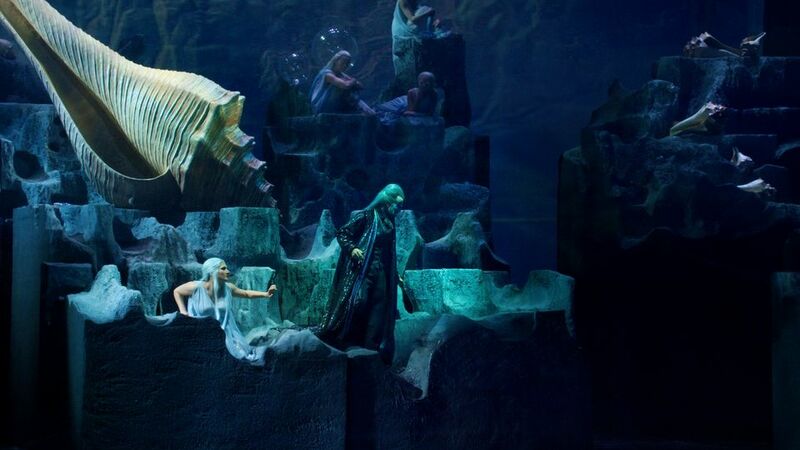 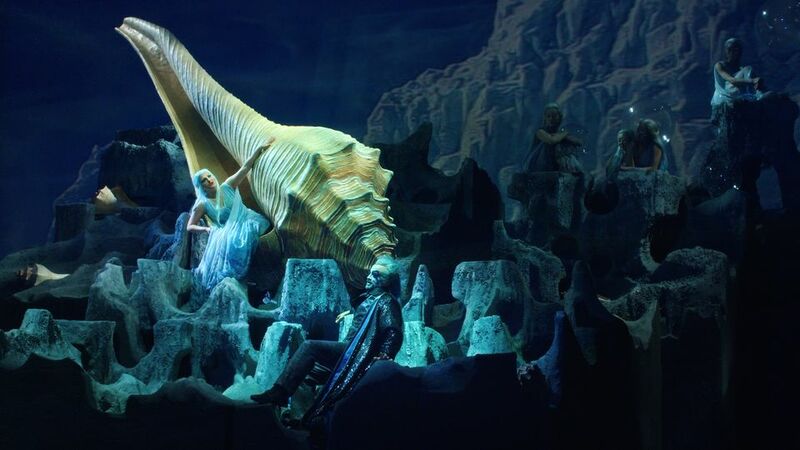 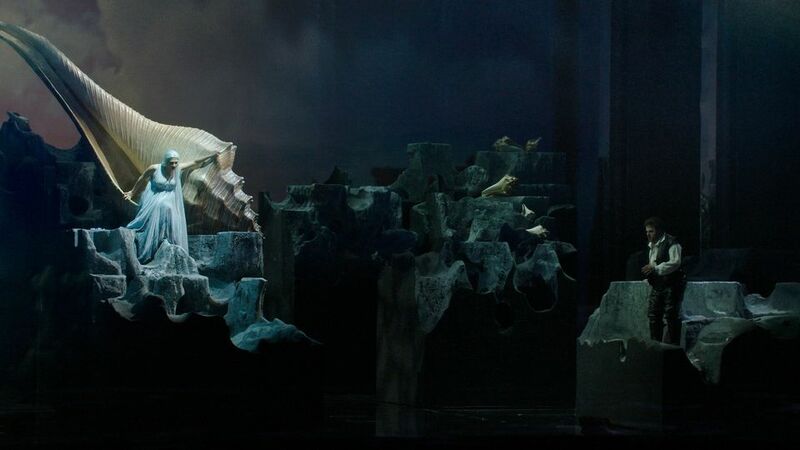 In May 2016, “Rusalka” was brought to stage by Argentine director Hugo de Ana at the China NCPA Beijing, where he has directed many premieres over the last few years. 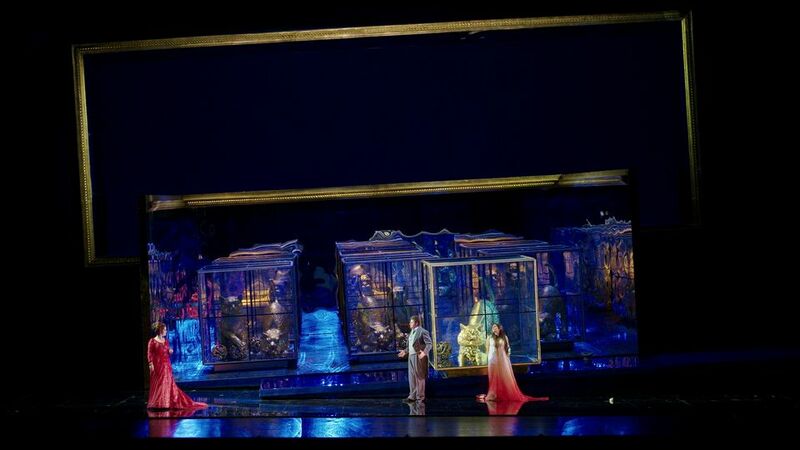 The internationally renowned cast of singers and the China NCPA Orchestra and Chorus played under the musical direction of Rastislav Stur.